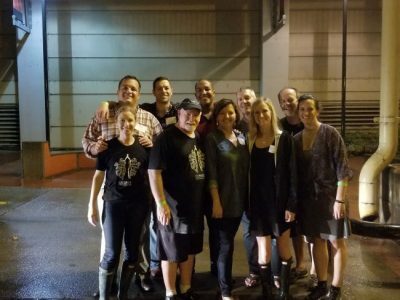 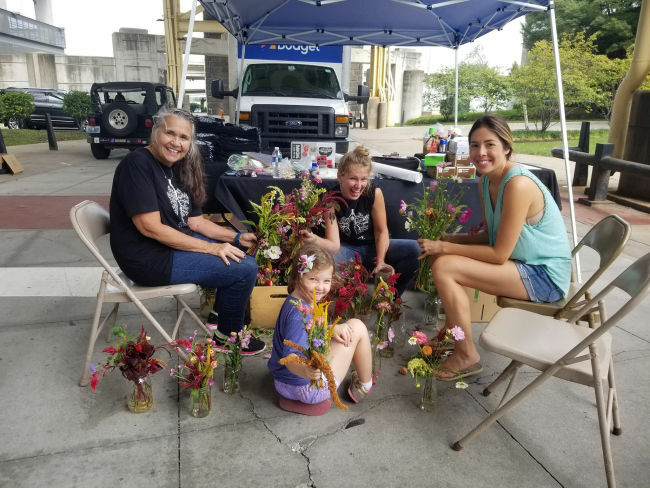 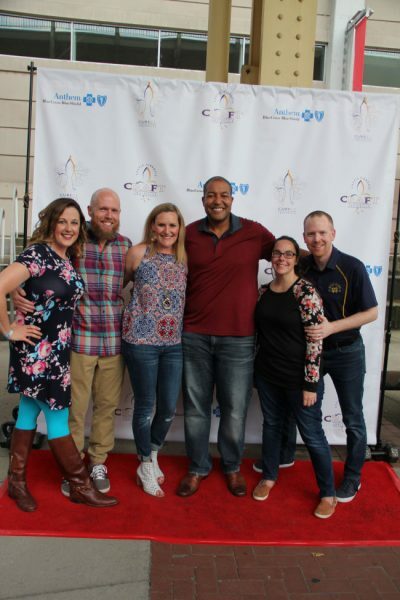 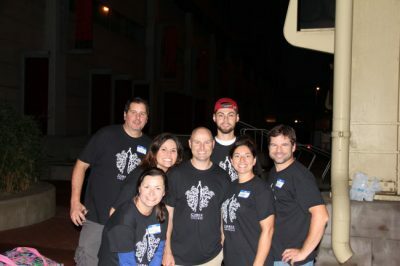 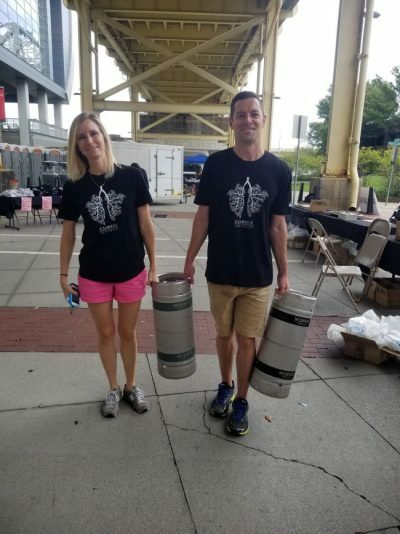 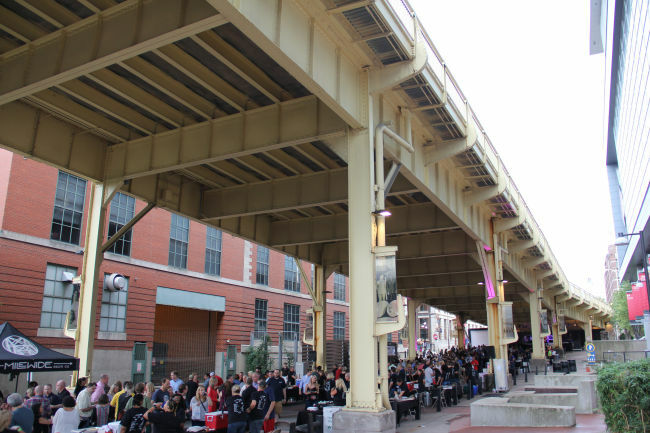 In 2017, Anthem’s CRAFT benefitting Cure CF was held on October 7th under the 2nd Street Bridge Streetscape. 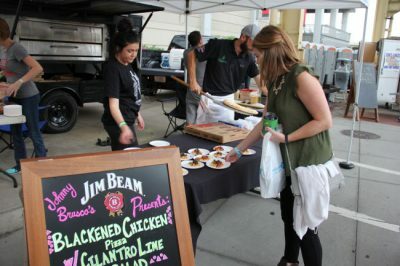 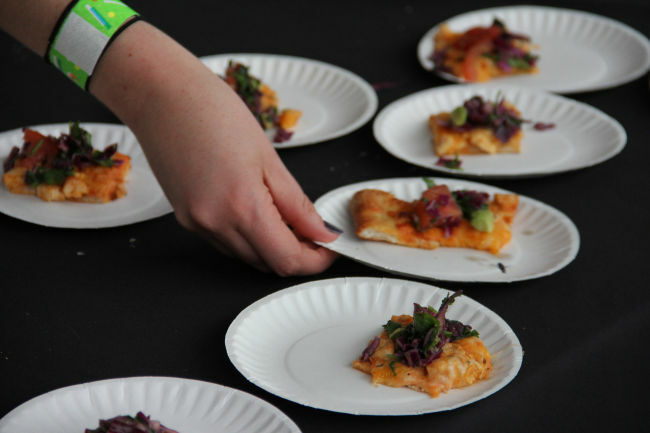 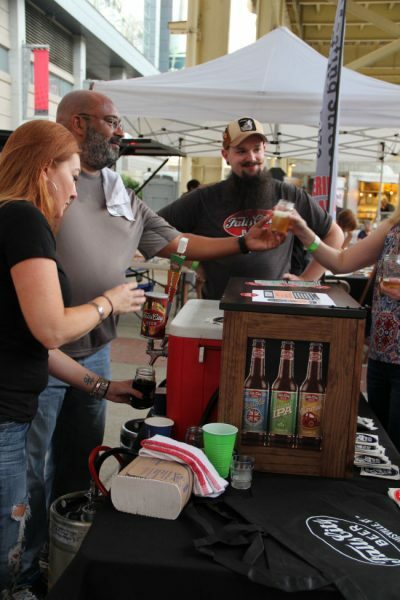 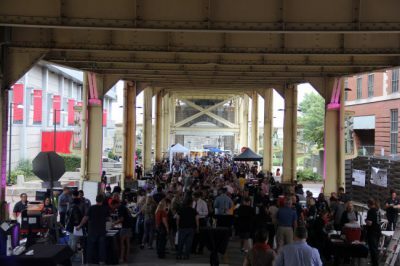 Attendees sipped on craft beer samples and spirits from 27 vendors, and dined on pizza samples from 16 pizzerias. We honored our CRAFT Champion, Alicia Brown-Teasley, while dancing the night away to the Clark Memorial Band. 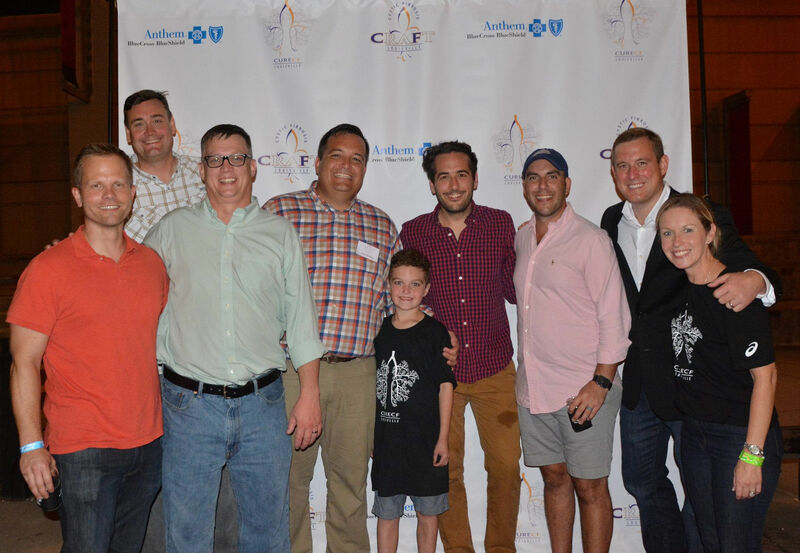 Items from MacKenzie Dow Fine Furniture, Merkley Kendrick, and Valhalla Golf Course were among the highlights of the silent auction. 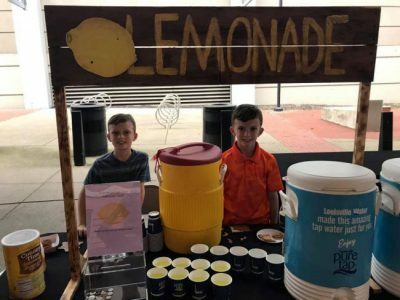 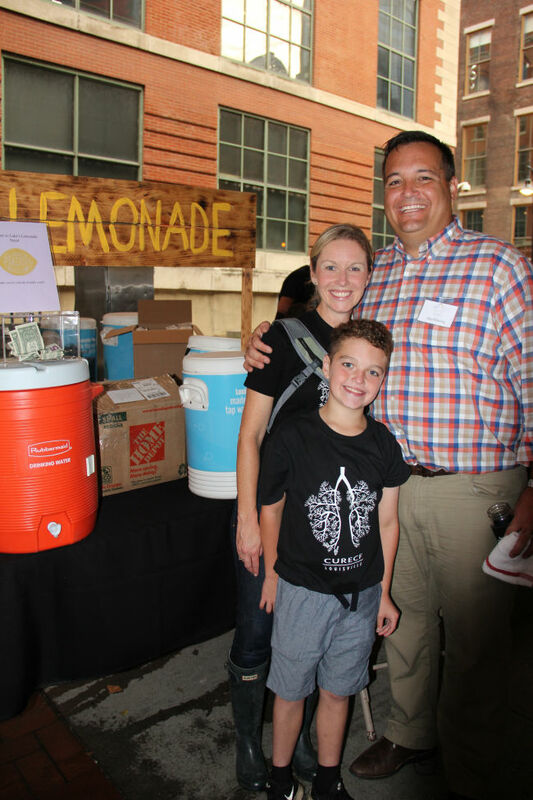 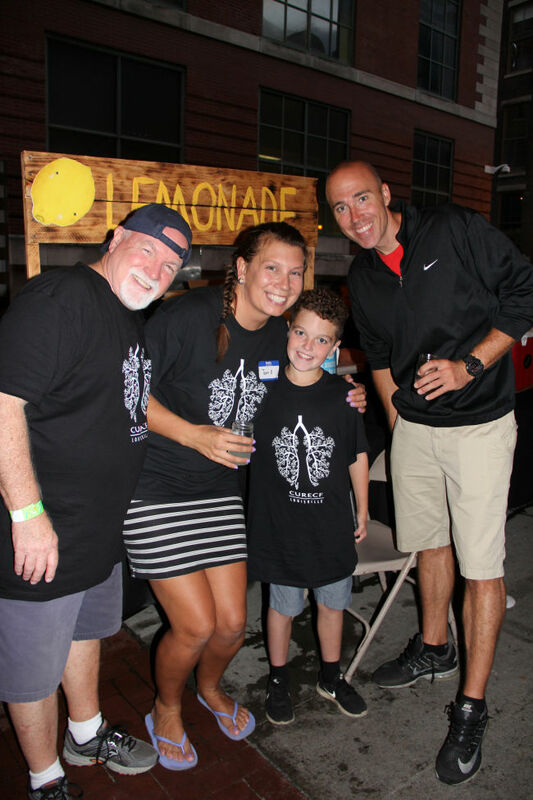 Cure CF Kids Cameron Herzog and Luke Klausing hosted lemonade stands. 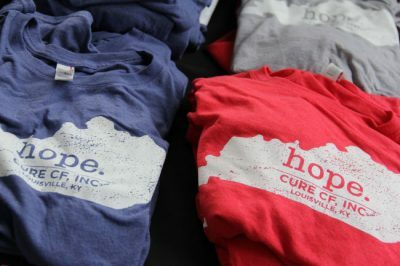 And we can’t forget those donuts from Dunn’s! 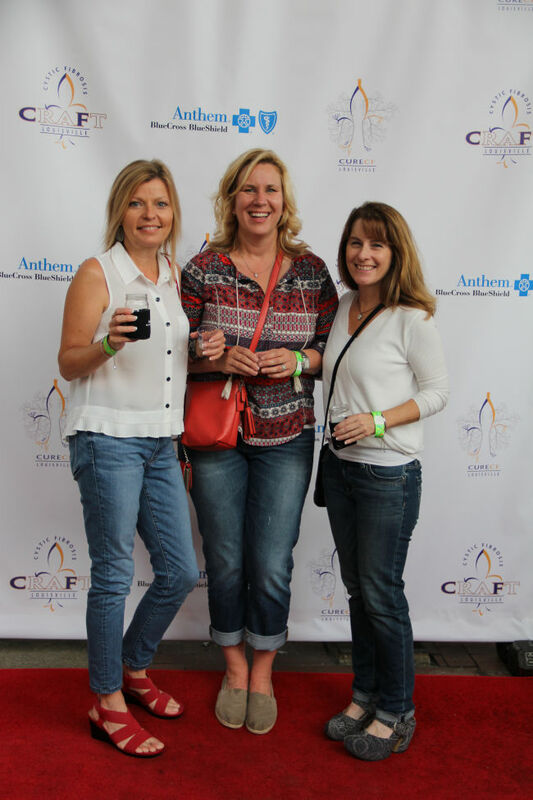 Thanks to record-breaking ticket sales and the generosity of Anthem and our other 41 sponsors, CRAFT 2017 raised over $200,000.